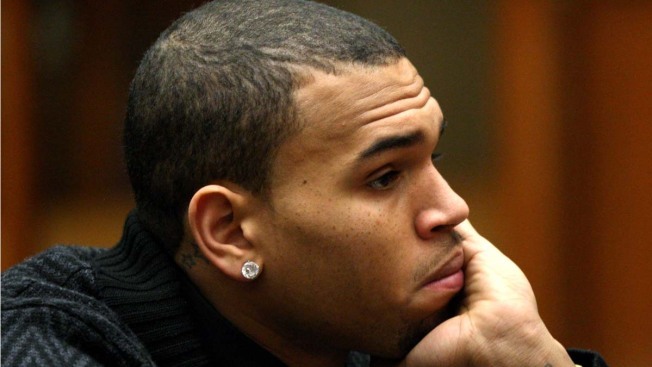 Chris Brown was arrested Friday and will be held without bail on a warrant issued by probation officials in the latest legal entanglement for the R&B singer who has struggled to put his 2009 attack on Rihanna behind him. 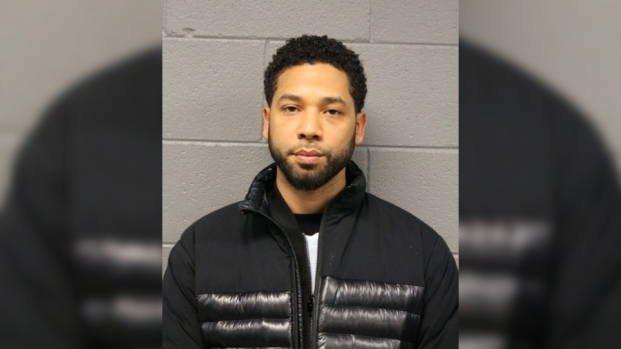 The warrant was issued by the judge overseeing Brown's case after he was informed Friday morning that the singer had been discharged from rehab "for failure to comply with rules and regulations of the program." No further details were released, but more information will be presented to Superior Court Judge James R. Brandlin when Brown appears in his courtroom on Monday afternoon. Sheriff's officials said Brown was cooperative when he was arrested at a Malibu treatment facility where he had been staying and transported to a jail facility in downtown Los Angeles. An email sent to Brown's attorney Mark Geragos was not immediately returned. A probation spokeswoman declined to comment on what prompted Brown's arrest. Brown's probation for the Rihanna assault had been scheduled to end this year, but a judge revoked it last year after Brown was arrested on a misdemeanor assault charge in Washington, D.C. That case is pending. Brandlin rejected a Los Angeles prosecutor's request to send Brown to jail because of the Washington case, citing his progress in rehab. He has ordered Brown to stop smoking marijuana and take only prescribed medications; the singer has not failed any drug screenings since the order was made. In addition to getting treatment, the singer remained under strict orders to complete 1,000 hours of community labor this year. A probation report dated Feb. 26 stated that Brown had completed 250 hours and that he was being cooperative with probation officials. Brown's attempts at treatment have not been without difficulties. A rehab center where Brown was voluntarily staying reported to Brandlin that the singer threw a rock through his mother's window during a joint counseling session in November. The judge then ordered Brown to remain in treatment for another three months and renewed that order at a hearing on Feb. 28. A probation officer interviewed Brown for the February report, saying the singer was grateful to be in rehab and "looks forward to staying out of trouble." "He remains thankful to the court for the opportunity to find out and learn more about himself, his anger issues and the type of person he wants to become, which is a man who is able to better himself and be a positive role model," the report states.